Your brake system is one of the most important systems on your vehicle. Well-maintained brakes are not only vital to your safety, but the safety of others on the road with you. You need the confidence of knowing that when you press your foot on the pedal, your vehicle is going to stop. Keeping these tips in mind will help to keep your brakes functionally properly. 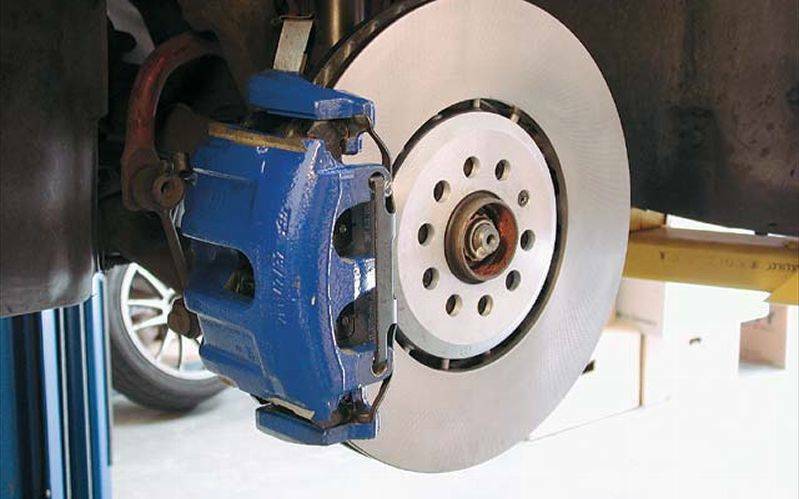 Having your brakes serviced and replaced routinely, saves you time and money in future brake repair expenses. Have your brakes inspected at Peninsula Automotive at least once a year – more often if you drive in city traffic or live in a hilly area. When you hear a scratching or grinding noise when not braking, this also can be a sign of a brake or bearing issue; inspect immediately. The ‘brake’ light on the instrument panel lights up. Whether you are in need of a routine brake inspection recommended by the manufacturer or repairs to your brake system, Peninsula Automotives’ trained technicians are ready to offer the high quality of workmanship you and your car deserve.